XPO Logistics is a top ten provider of supply chain solutions globally. In the UK, XPO Logistics – formerly Norbert Dentressangle – has 197 locations and over 15,000 employees. The company offers comprehensive third-party logistics solutions for clients in diverse industries. 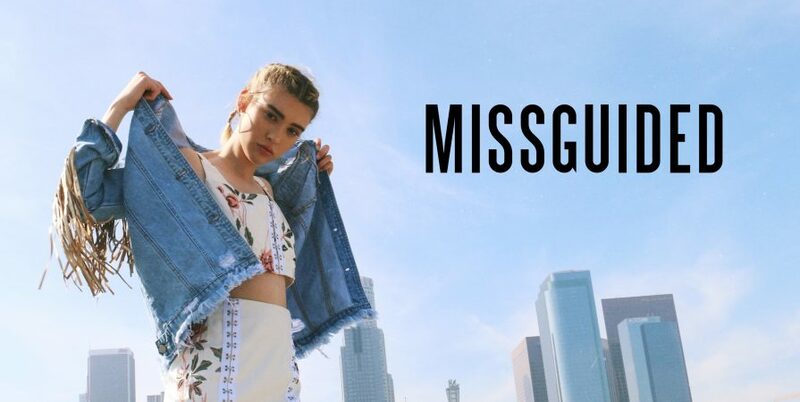 In 2015 the fast fashion retailer, Missguided, signed a seven-year deal with XPO Logistics to manage its international e-fulfilment operations. 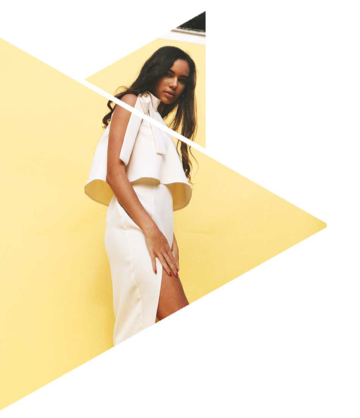 Founded in 2009 by Nitin Passi as a pure play fashion retailer, Missguided aims its celebrity inspired ranges at women aged 16 to 34. Following rapid growth in the UK, the company has expanded to the USA, Australia, France and Germany. Since 2015 Missguided has launched concessions in three locations as well as its own 22,000 sq ft store in Stratford Westfield, giving the retailer a bricks-and-mortar presence and transforming the brand into a multi channel business. To meet growing demand, Missguided opened a brand-new distribution centre (DC) in Trafford Park, Manchester, in July 2016. A joint investment with XPO Logistics, the DC replaced Missguided’s existing facility in Salford, which was at full capacity. Operating 24 hours a day, seven days a week, the new 250,000 sq ft DC has been designed to handle Missguided’s logistics needs for the next ten years. As the DC features four mezzanine floors that provide a total floor area in excess of one million sq ft, the facility required a vertical elevation solution and XPO Logistics selected Nerak Wiese to provide it. “The system works well and, in tests, the equipment exceeded the specification, so we are delighted and plan to buy a further two lifts from Nerak. Nerak Wiese designed and manufactured two lifts featuring a unique design. Each lift comprises two independent hoists, each of which has two conveyors – mounted one above the other- and so can handle two loads. The lifts transport cardboard cartons of goods received from manufacturers up to the order picking areas on the mezzanines. Here, staff pick orders into totes, which are then transported down to the ground floor by the lifts. In addition, the lifts are used to transport empty totes up to the pick areas, with three totes nested together during elevation. The throughput from the top floor is 250 inbound and 250 outbound loads per hour, per lift.